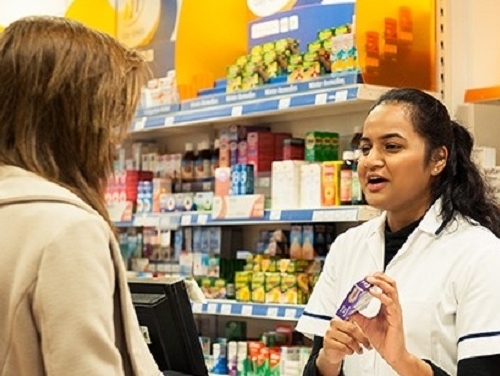 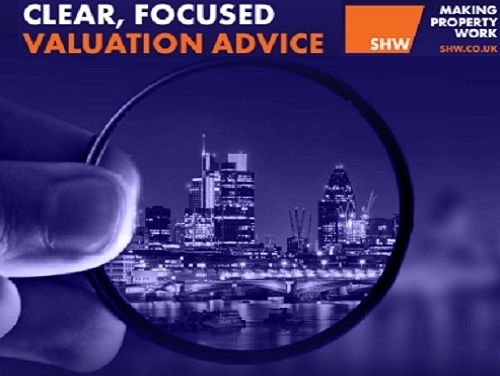 SHW are very proud of the work we undertake for our valued clients. 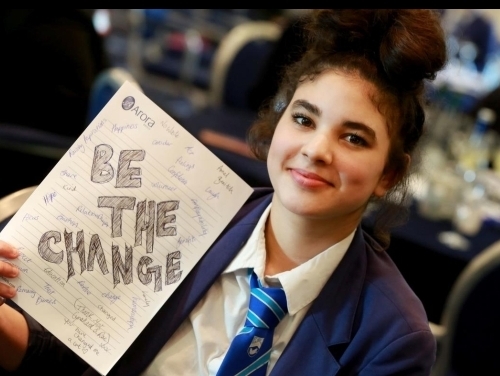 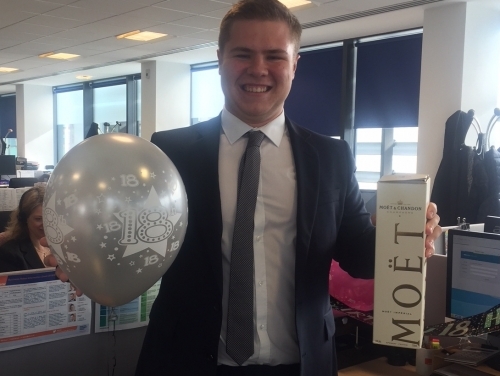 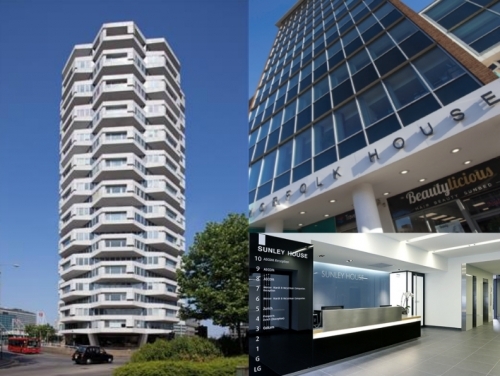 Below is a selection of our success stories and topical news. 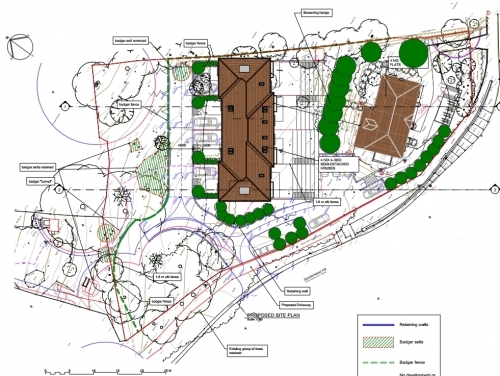 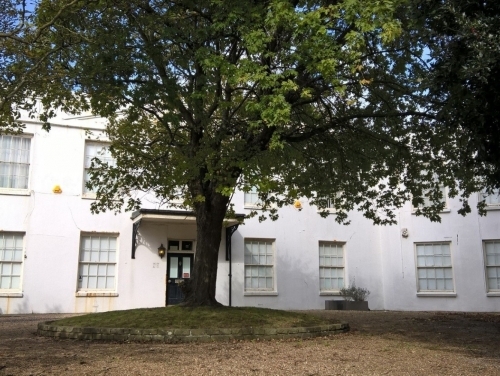 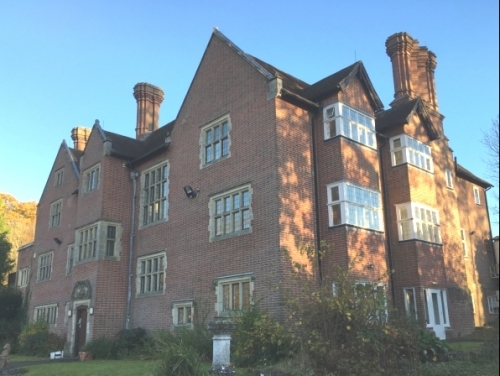 SHW have successfully obtained planning permission for the Diocese of Southwark to convert a vicarage to four flats and to erect four houses in the rear garden at Addington Road, Sanderstead. 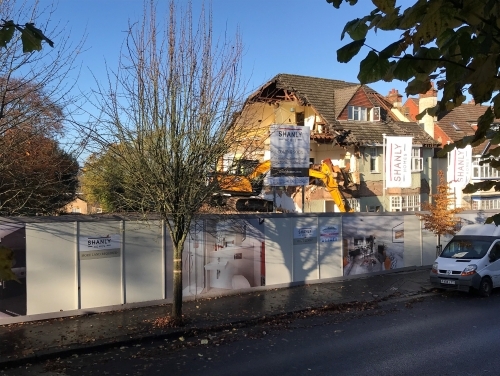 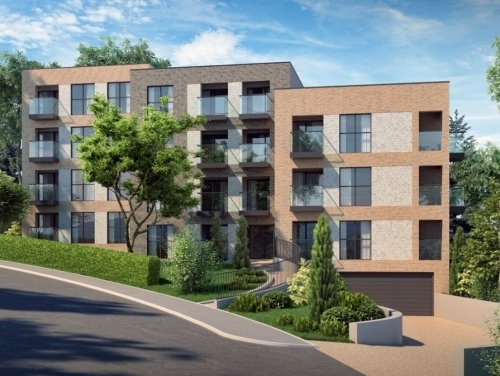 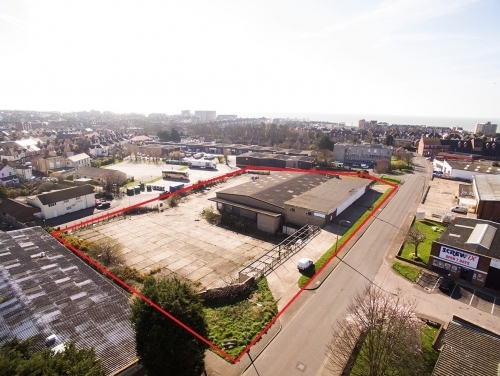 SHW Development Consultancy have completed the sale of the former Royal Mail site at Keymer Road, Hassocks to Martin Homes. 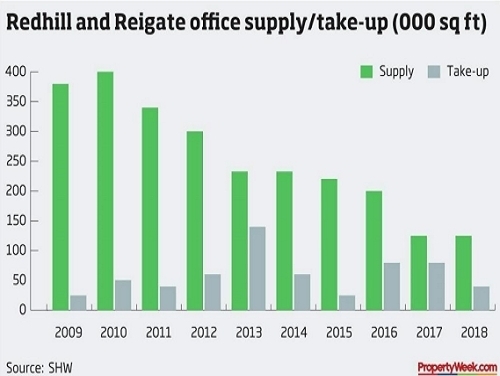 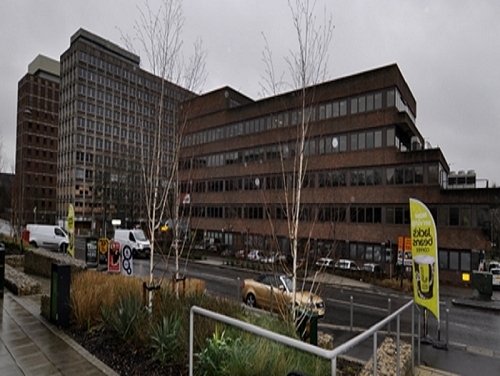 Surrey office trends – 5,000 sq ft sweet spot? 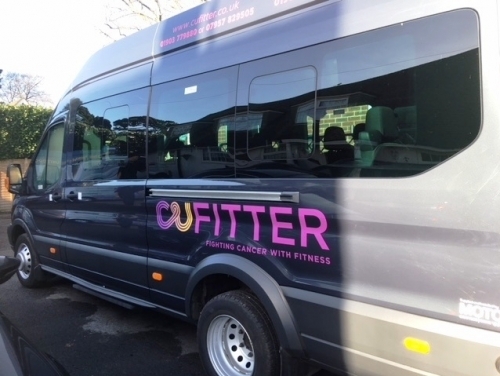 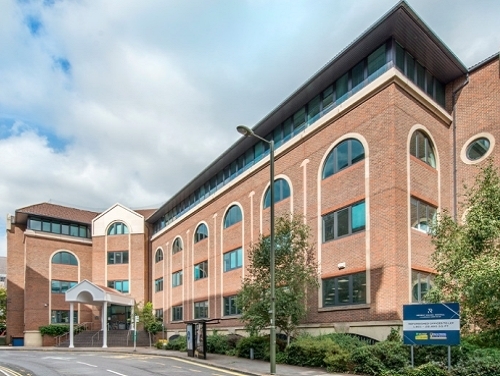 On behalf of the landlord CLS, SHW have let 5,000 sq ft of the ground floor of Cassini Court, Leatherhead to local charity Rainbow Trust. 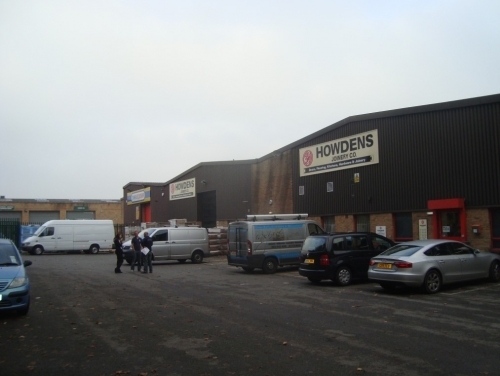 Joint agents were Hanover Green. 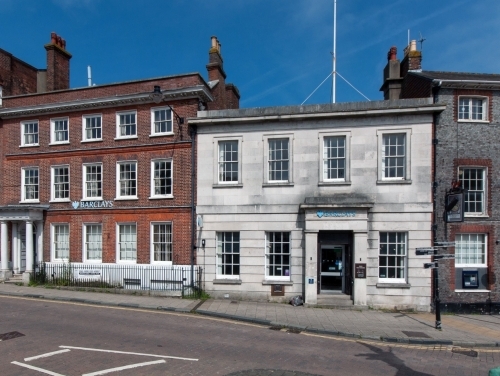 Barclays Bank’s historic branch in the heart of Lewes (10,757 sq ft) has been sold by SHW’s Investment Department. 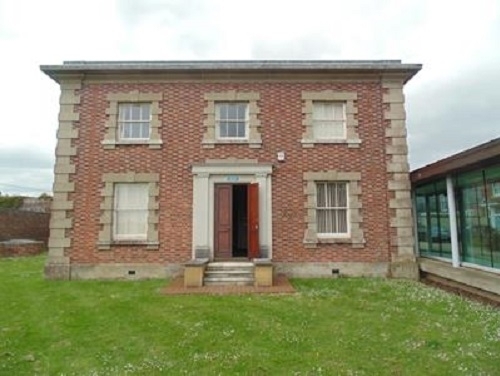 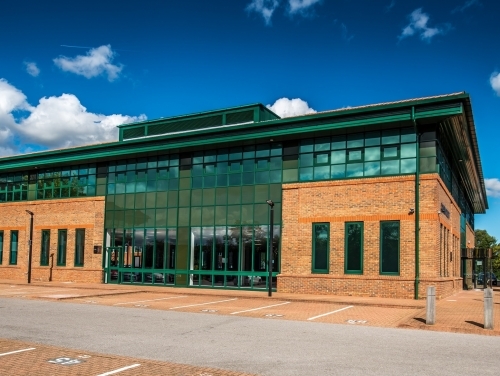 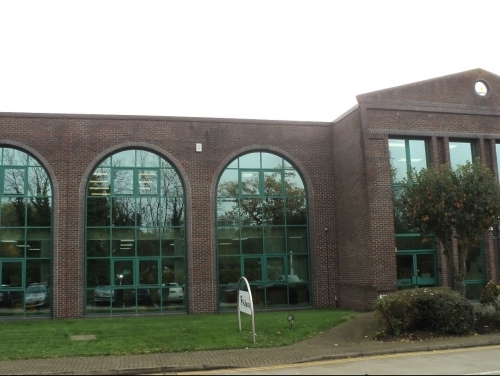 On behalf of Bellway Homes, SHW have acquired 8,000 sq ft in Regent House, Redhill. 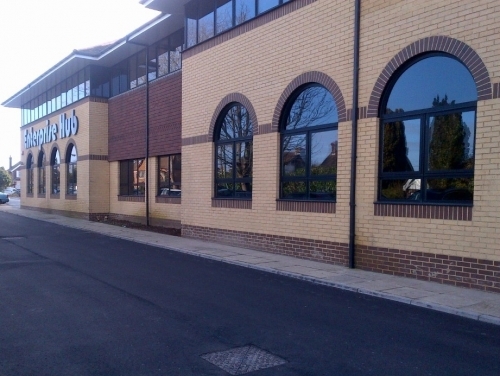 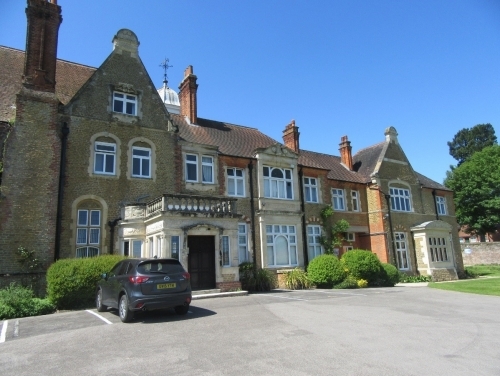 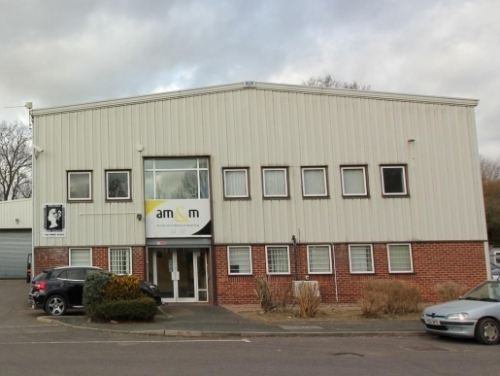 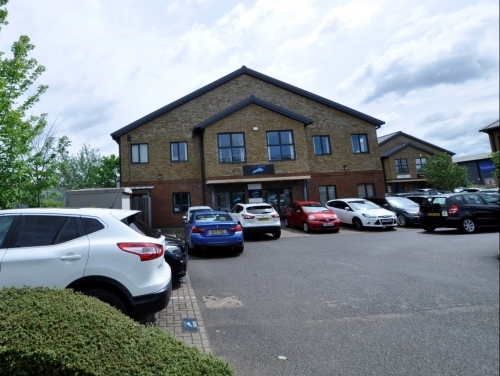 The space – which has been fully refurbished – is a relocation of their M25 offices in Merstham. 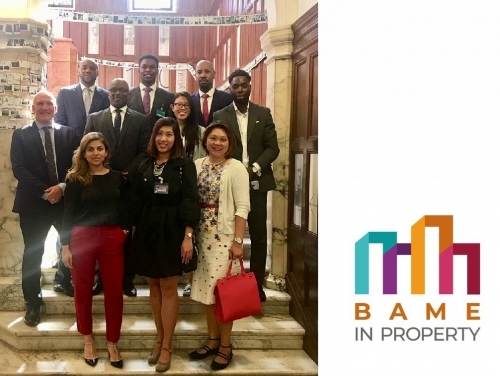 SHW are proud to be the sponsors of a new video showcasing the work of BAME in Property – a forum increasing ethnic diversity and to promote Black, Asian and Minority Ethnicities in the sector. 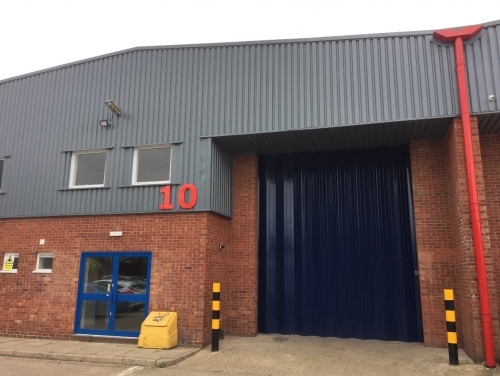 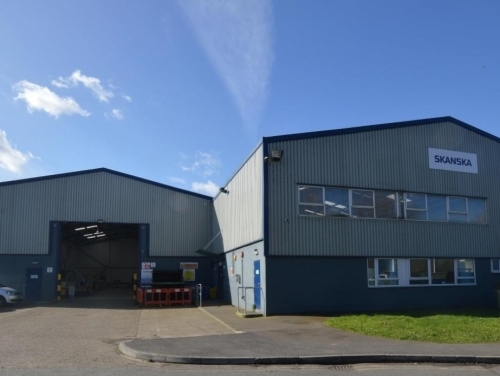 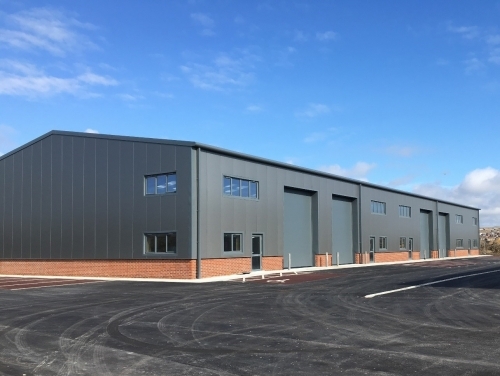 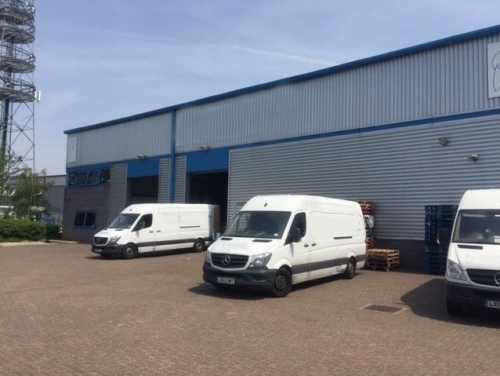 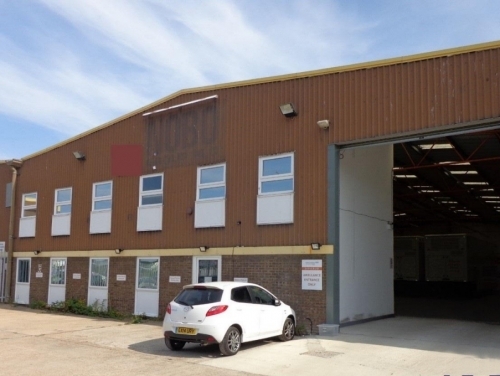 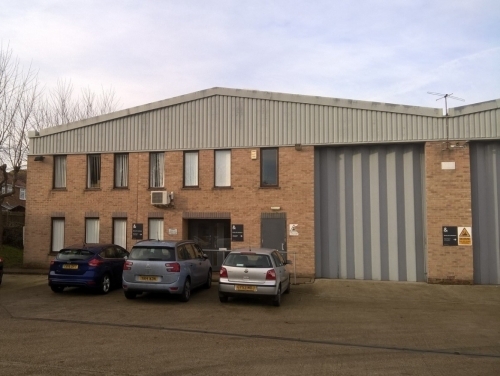 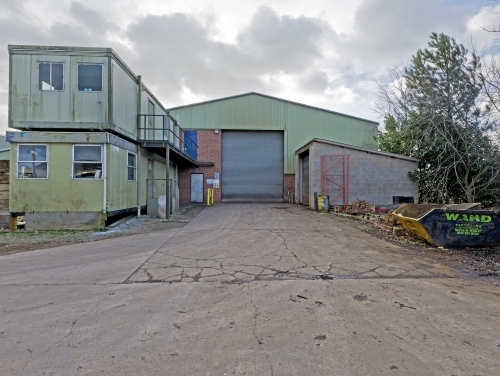 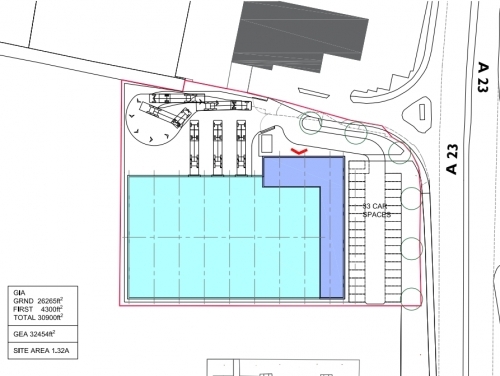 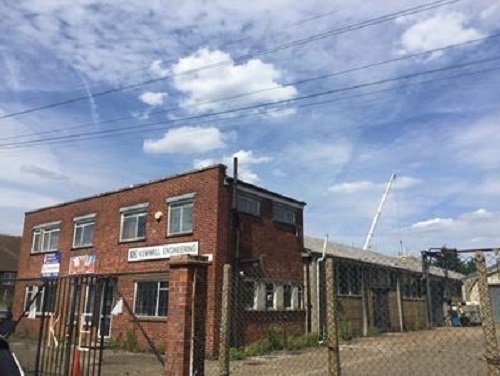 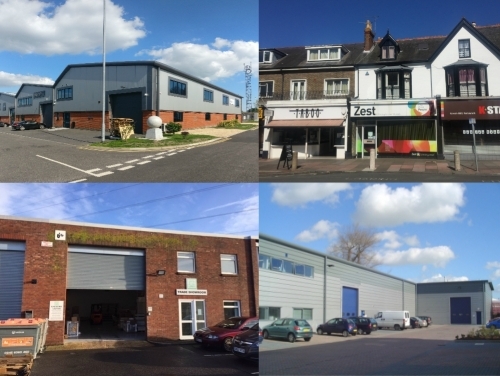 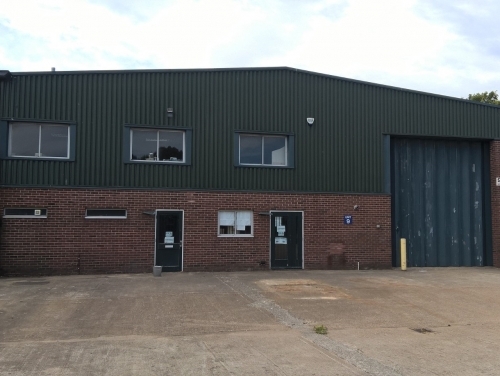 SHW Business Space have completed the sale of Unit 9, Thorgate Road, Littlehampton to a specialist carbon fibre manufacturer for the aerospace, automotive and other hi-tech sectors. 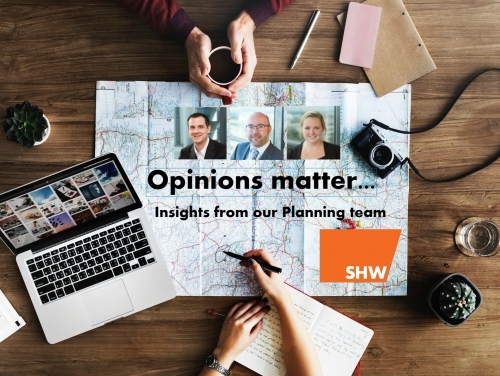 SHW Planning Opinions Matter: calling time on record pub closures? 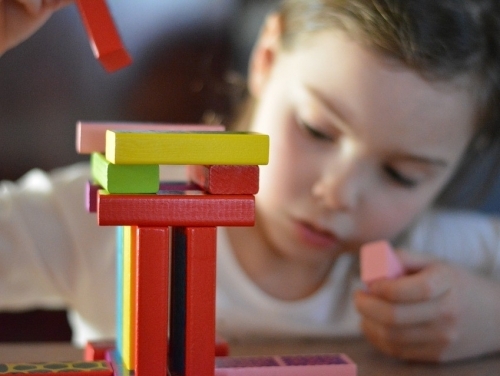 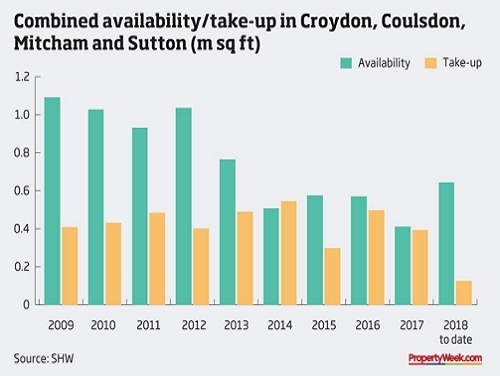 Maximum unit sizes – An effective way to increase housing delivery? 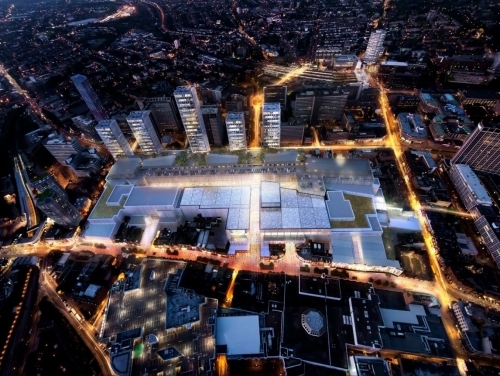 Could Gatwick become a three runway airport? 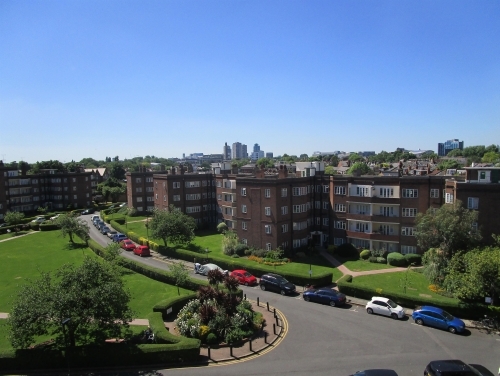 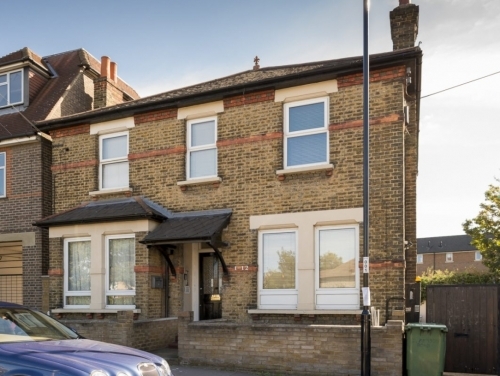 SHW Development Consultancy have completed on the sale of 1 Benson Road, Croydon to a local private residential developer. 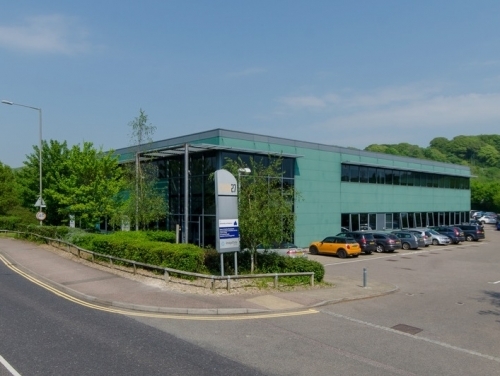 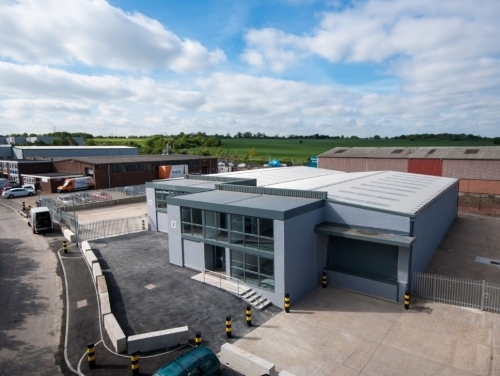 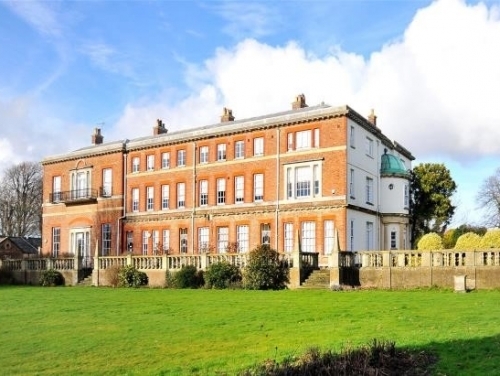 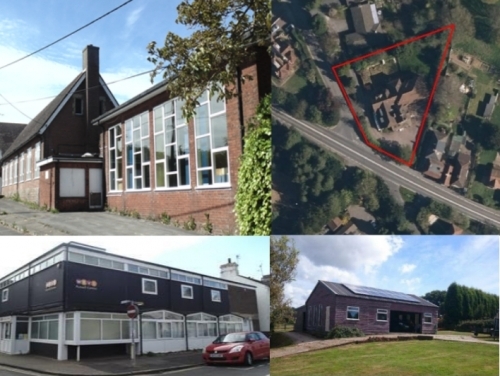 Acting on behalf of Epsom-based private property company, Cromwell Holdings Ltd, SHW investment have sold Exion 27, a sizeable office and industrial complex for over £5million to a Dorset-based pensions company. 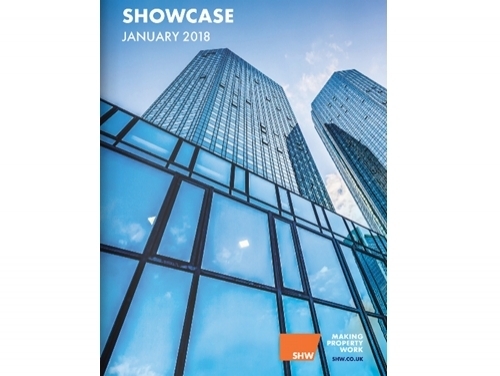 This case study is taken from the new issue of SHOWCASE, a compilation of recent news, trends and instructions demonstrating the varied work we do. 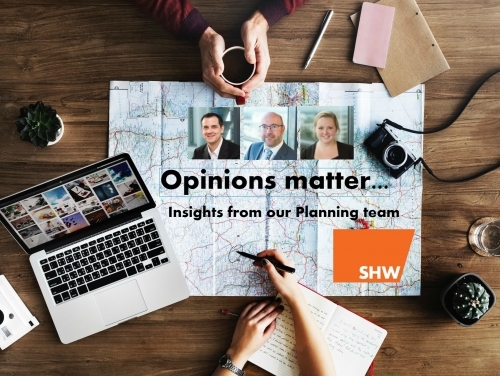 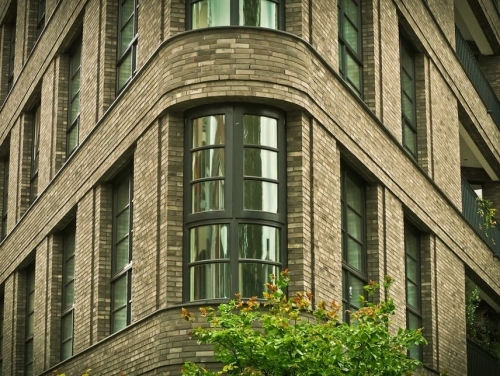 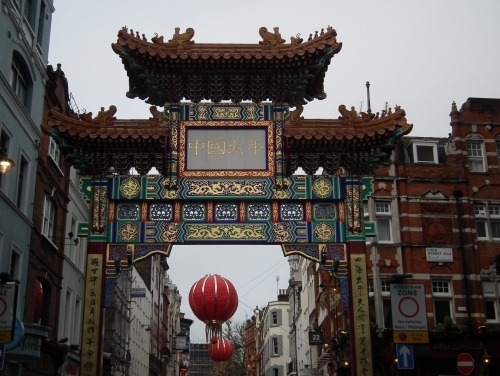 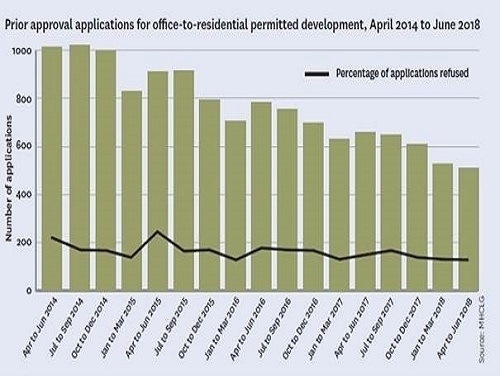 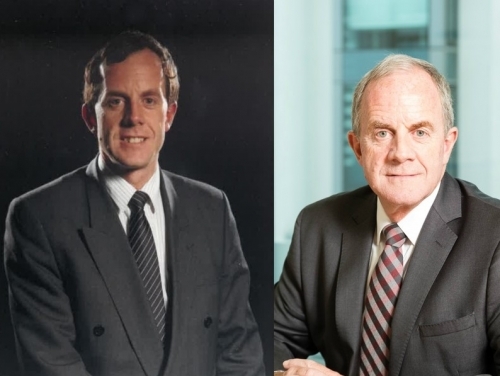 SHW Planning Opinions Matter - Office-to-Residential PDR – a declining trend? 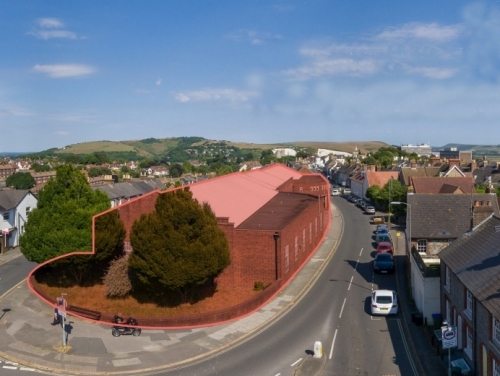 Has Brighton’s development logjam been resolved (for now)? 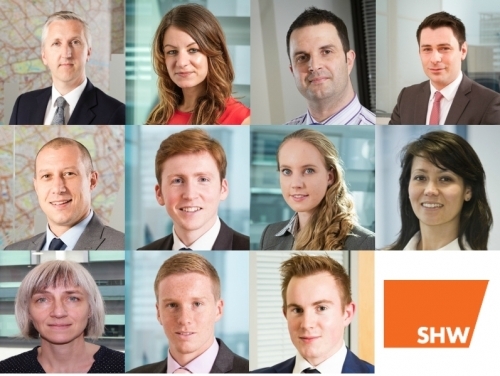 The second edition of ‘SHOWCASE’ – a compilation of stories about recent significant work carried out on behalf of clients by our practice area experts has just been released. 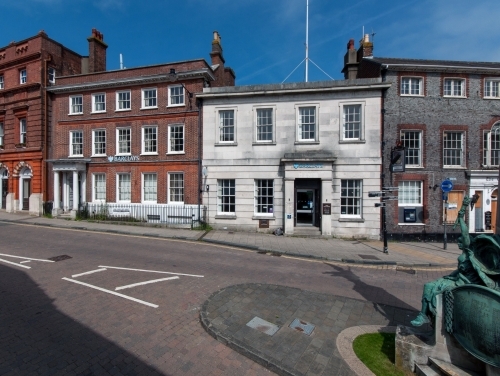 There’s plenty of activity involving SHW in the attractive county town for East Sussex. 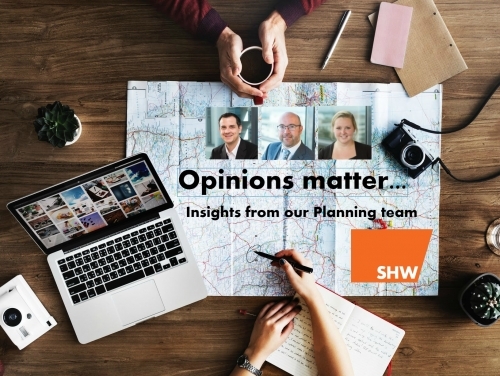 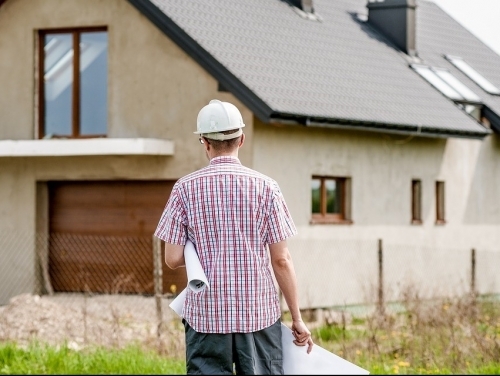 SHW Planning Opinions Matter: Build to rent – still more fine-tuning required? 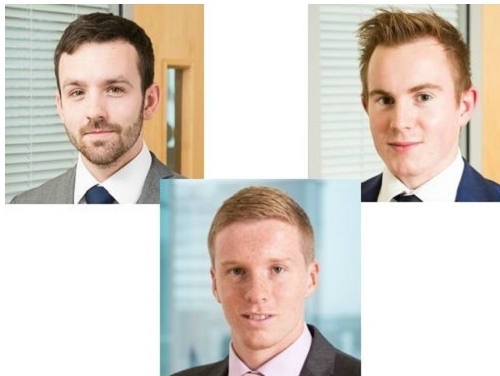 Three of our surveyors have recently passed Undergraduate and Masters degrees with the University College of Estate Management. 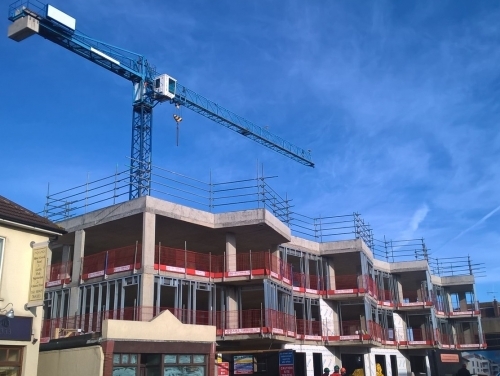 In the first of a regular series of opinion pieces from our Planning Team, Julia Mitchell examines the paradox of Brighton's employment and housing provision. 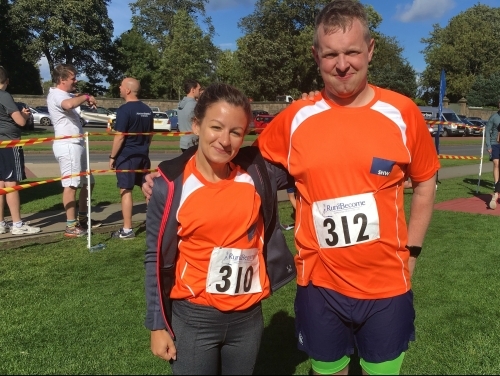 SHW fielded participants in the fourth annual Aberdeen Standard Investments charity run around Arthur’s Seat in Edinburgh. 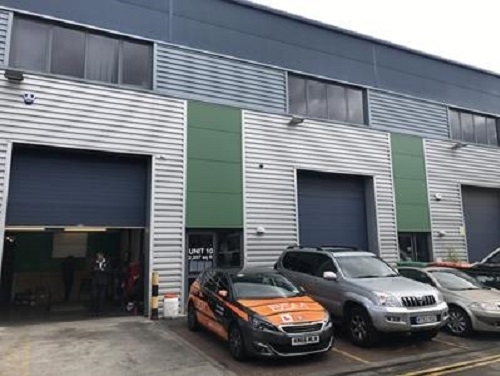 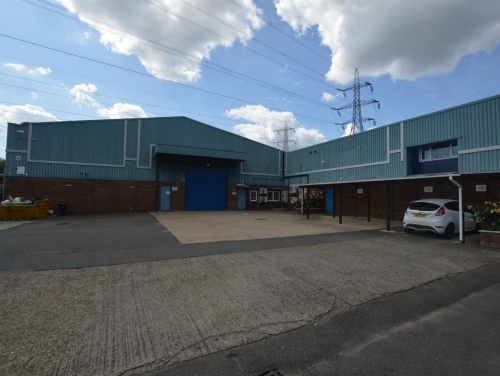 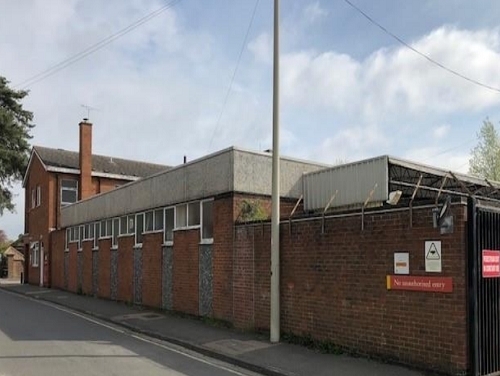 SHW Business Space have completed the letting of Units 2a & 2b Beddington Lane Industrial Estate, Croydon to Tropic Skincare, the company co‐owned by Susie Ma and Sir Alan Sugar. 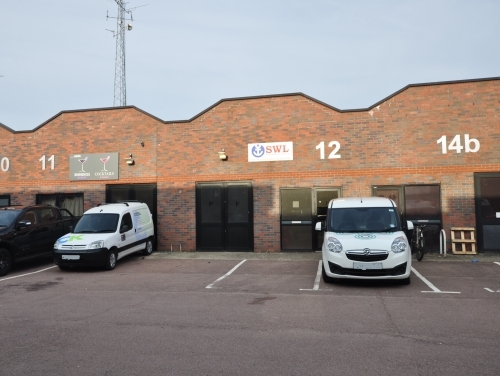 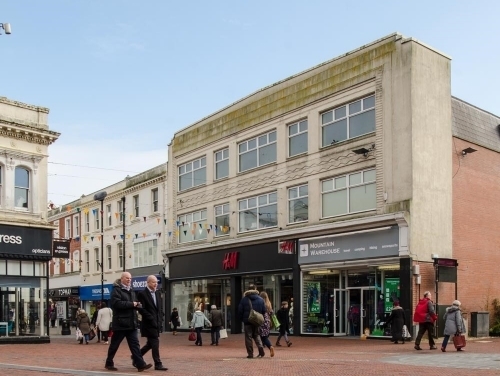 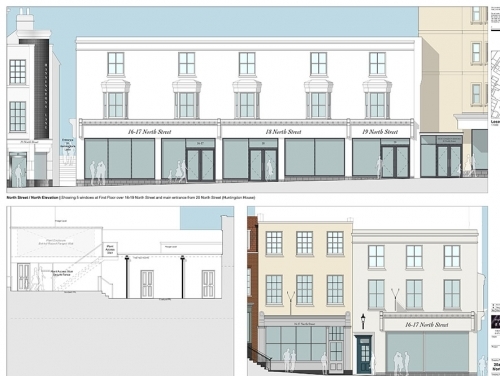 SHW Business Space have completed a series of retail lets in and around Eastbourne. 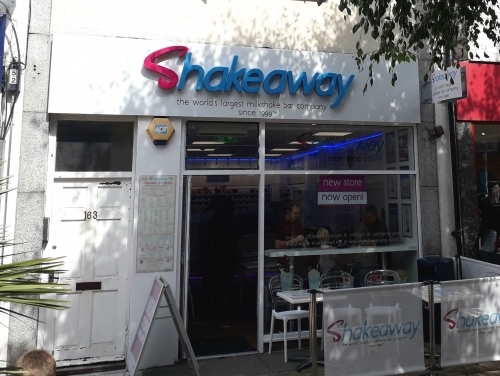 Firstly, the world’s largest milkshake bar company Shakeaway have opened an outlet in East Sussex’s second largest conurbation at 163 Terminus Road. 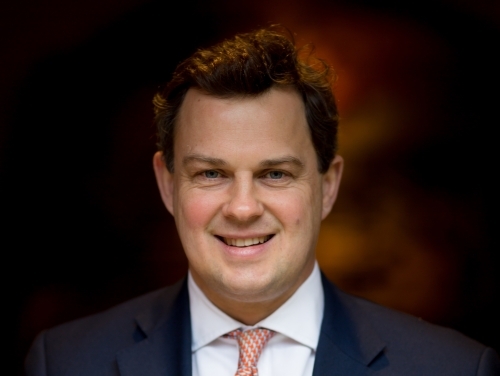 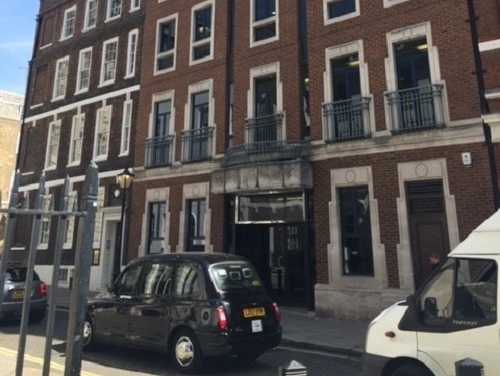 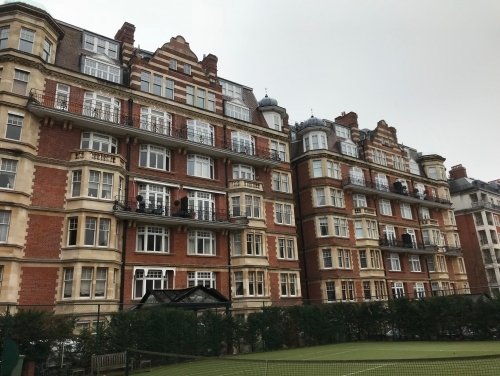 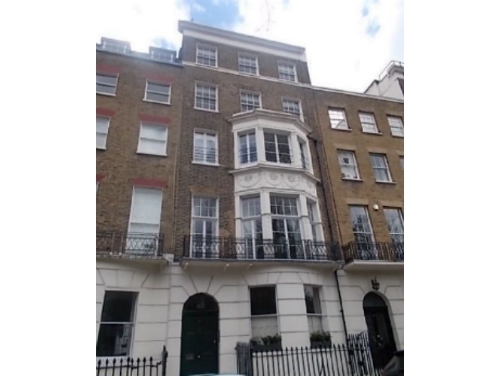 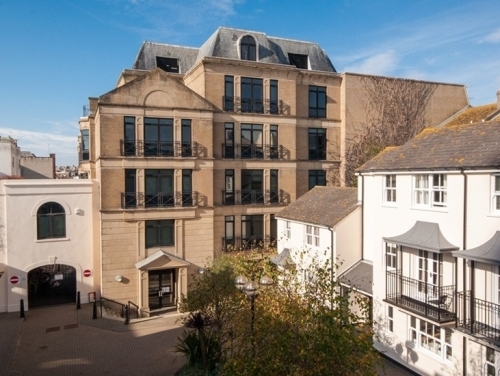 SHW have let the third floor of 27 Queen Anne’s Gate, St James’, to the Foundation for Credit Counselling on behalf of Chatton Holdings Inc.
SHW has produced new research into the office, industrial and development sectors across the South East. 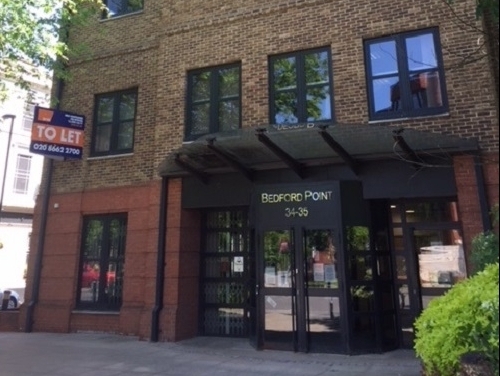 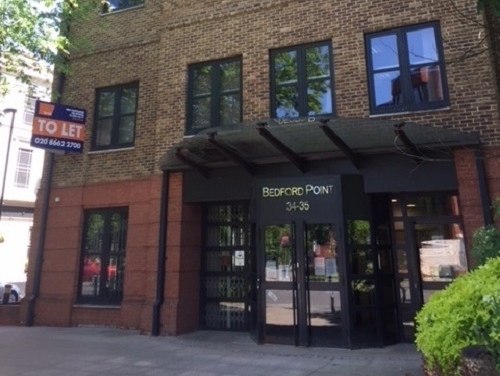 Bedford Point is a 13,115 sq ft self-contained office building in central Croydon. 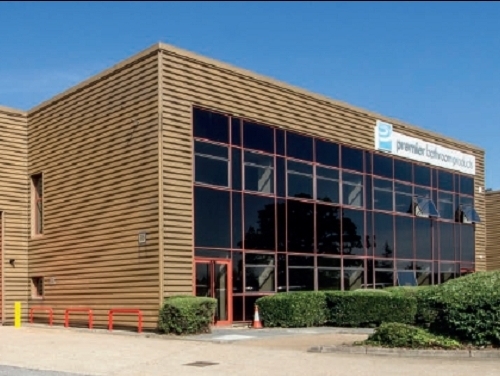 SHW Business Space have completed the 19,990 sq ft sale of Unit M, Fircroft Way, Edenbridge to Croydon-based Global Wholesalers Ltd.
Regus has signed a new 15-year lease for almost 30,000 sq ft at a prominent location in Crawley. 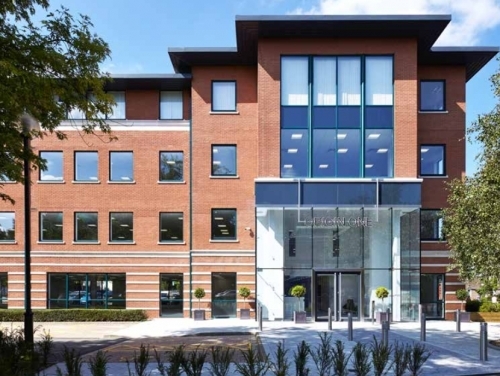 Clearbell Capital, the private equity real estate fund manager, has has let 27,309 sq ft to Regus at CC3, Churchill Court. 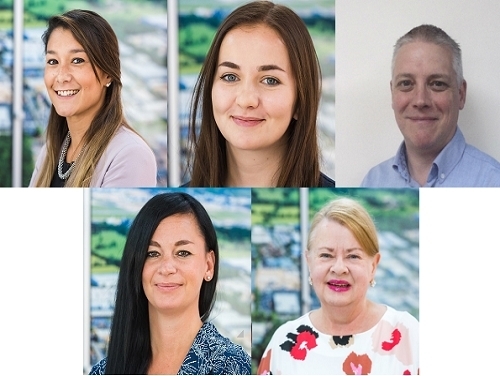 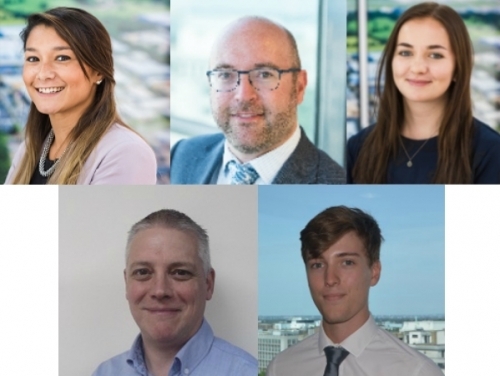 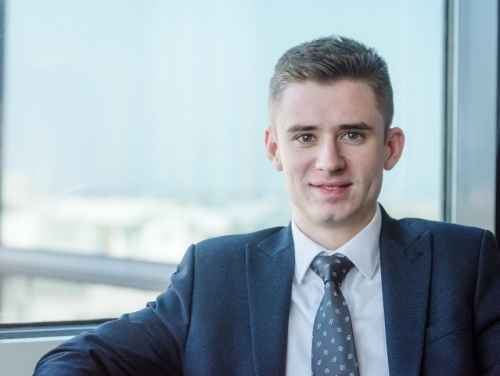 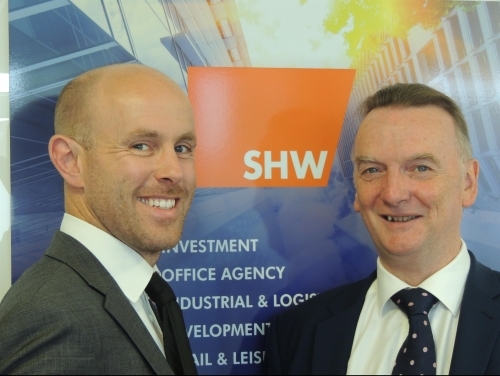 SHW’s Crawley office has seen five new staff starting in July, indicative of a surge in instructions with which the firm are involved in the region and beyond. 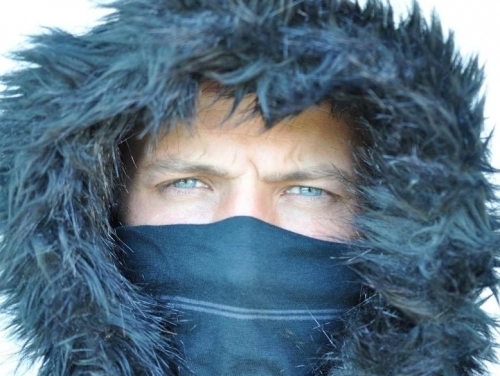 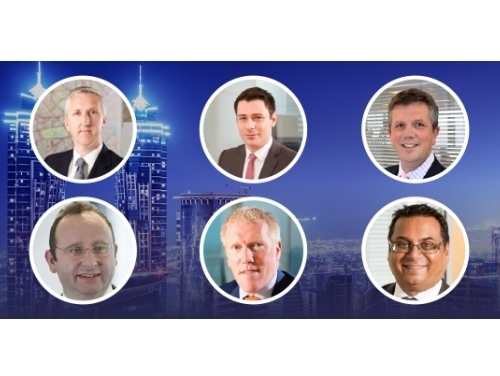 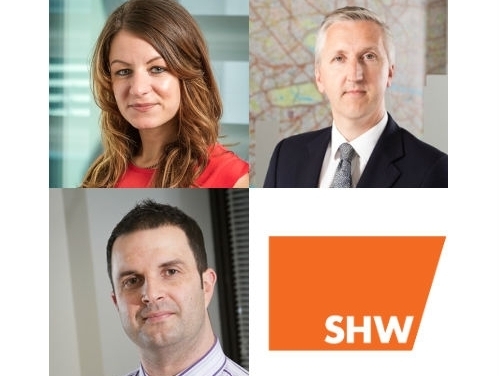 Five new appointments have been recruited to join the SHW team this month. 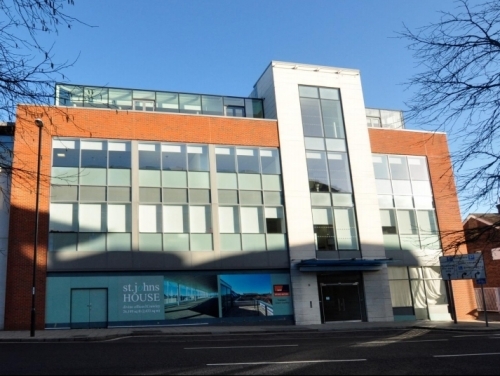 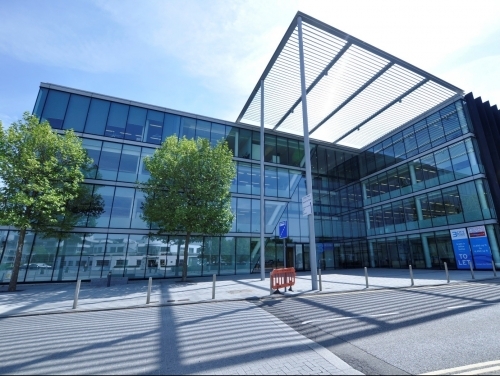 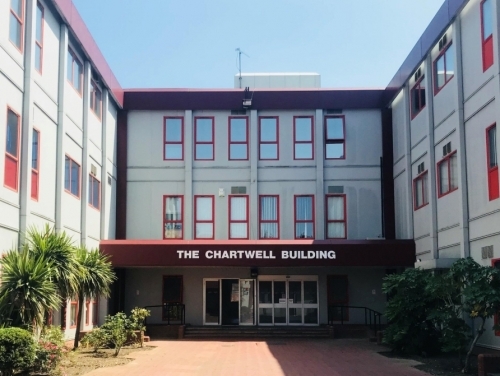 SHW Business Space have facilitated the third floor letting of Origin One, Crawley to law firm DMH Stallard on behalf of Aberdeen Standard Investments. 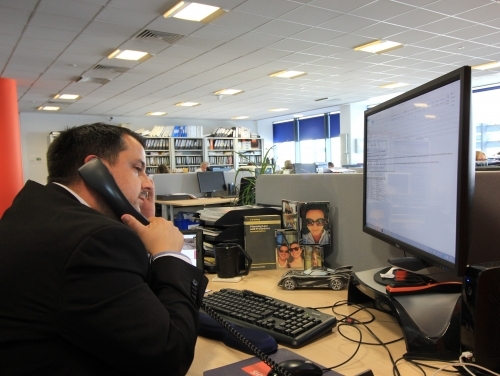 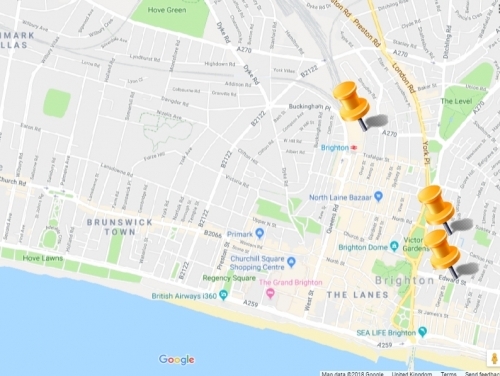 The decision to shut down Brighton & Hove Council’s Planning phone lines will lead to a summer of indecision and chaos, according to SHW’s Director of Planning. 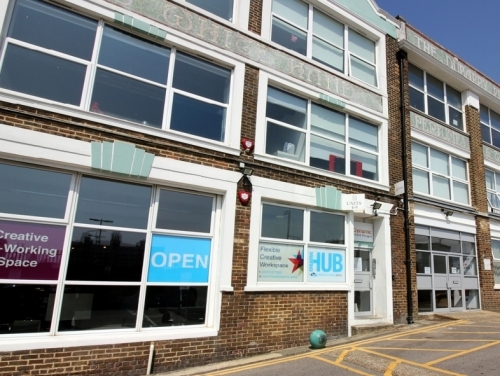 Looking for office space in Brighton? 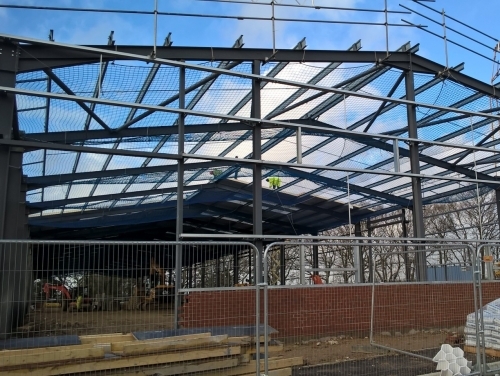 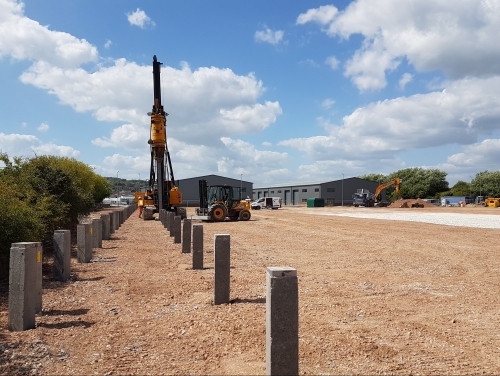 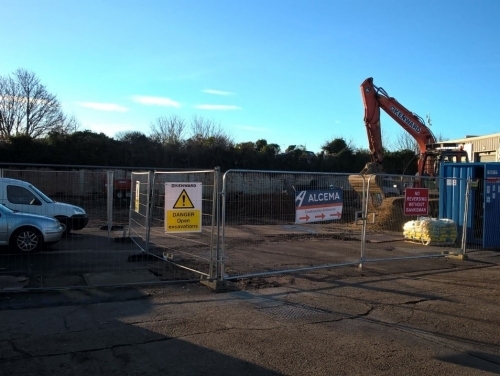 Piling on Phase Two of the Eastside Business Park, Newhaven is underway – with 38,000 sq ft in Units D & E due for occupation in Q1 2019. 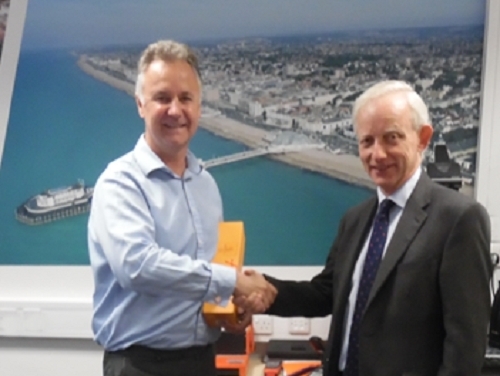 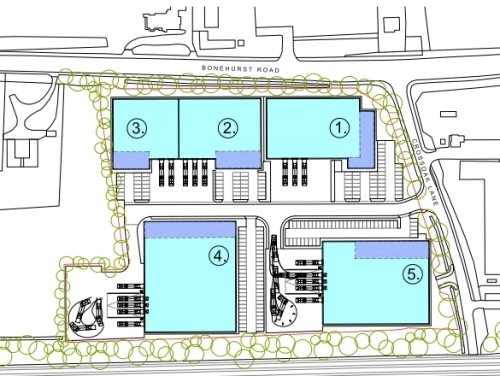 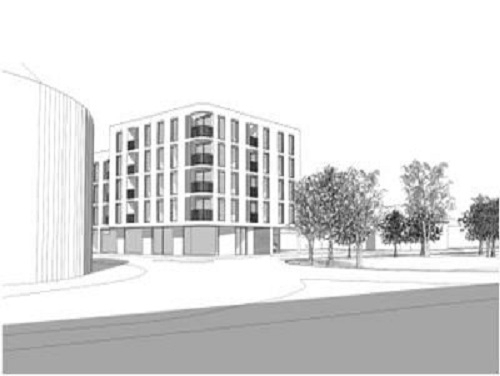 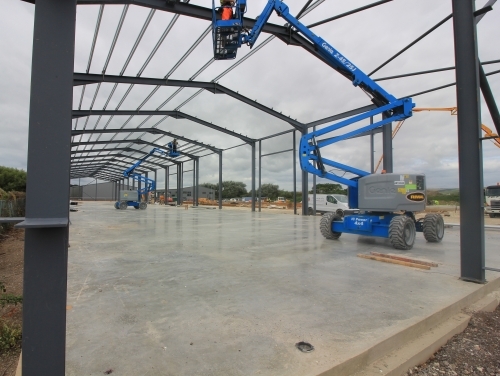 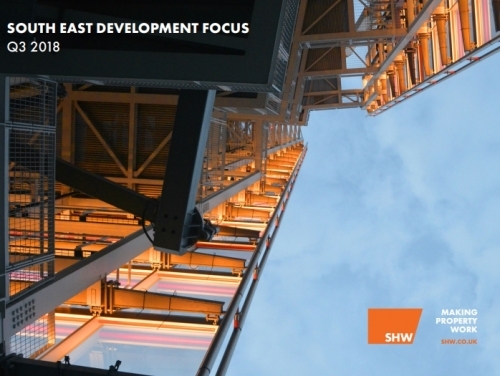 Development activity across East Sussex continues apace, with SHW involved in several deals across the county. 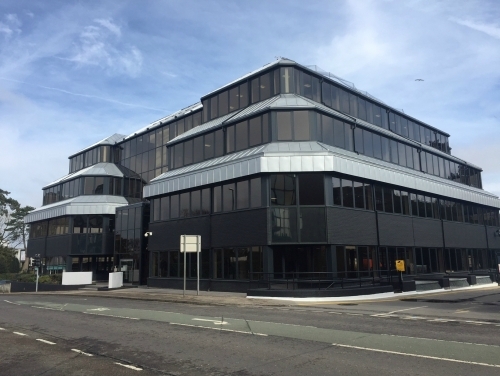 Flexible workspace provider Bizspace have acquired Enterprise Hub, Littlehampton - 30,000 sq ft of offices which used to be the UK HQ of Body Shop. 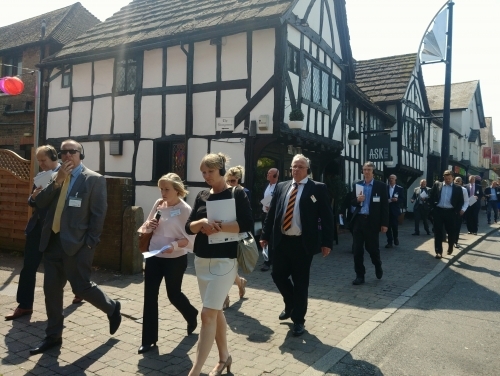 New Crawley Investor Tour announced–sign up now! 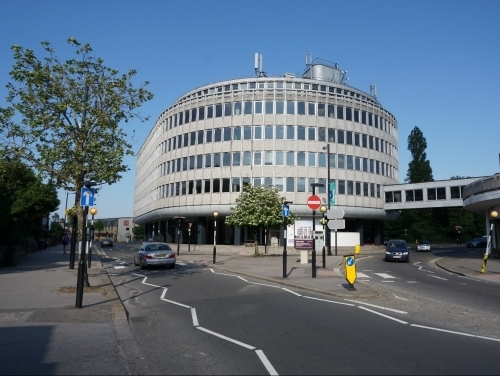 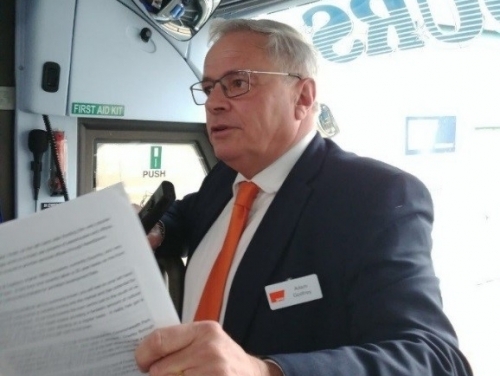 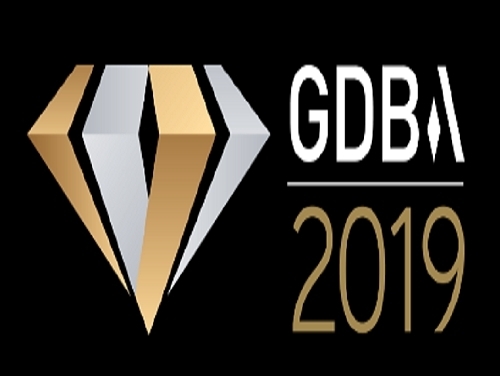 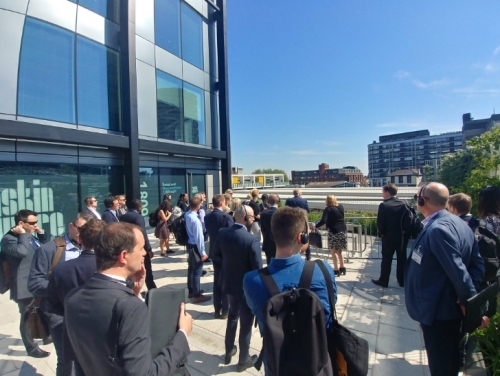 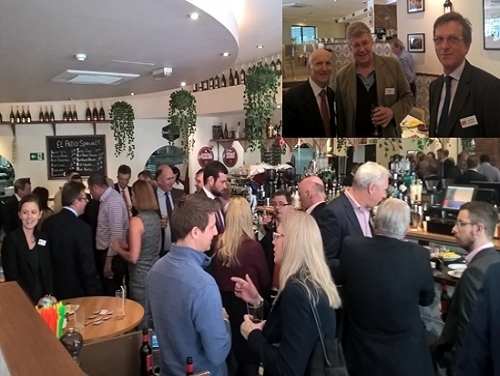 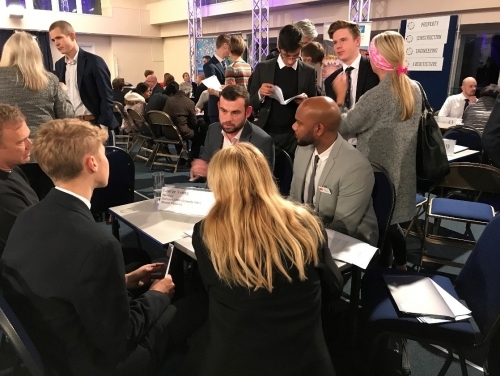 SHW, Gatwick Airport, Crawley Borough Council, Kier and Wilmot Dixon are among the supporters of the 2nd Crawley Investor Tour to be held in May. 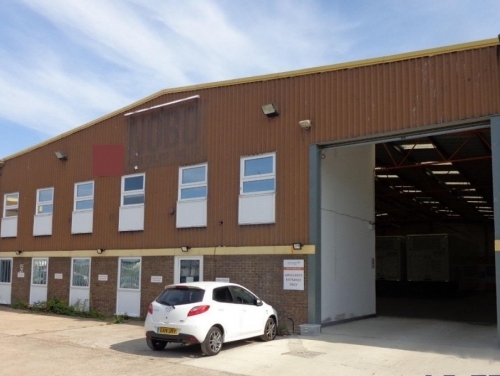 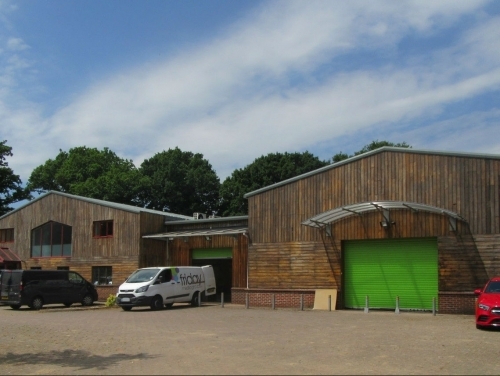 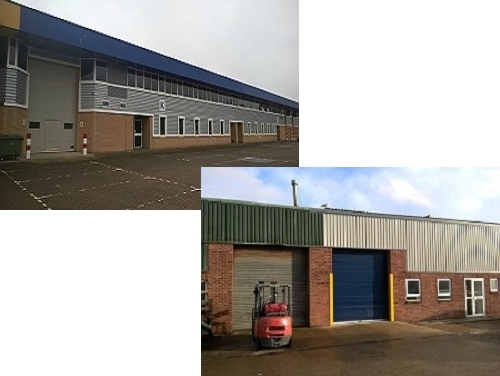 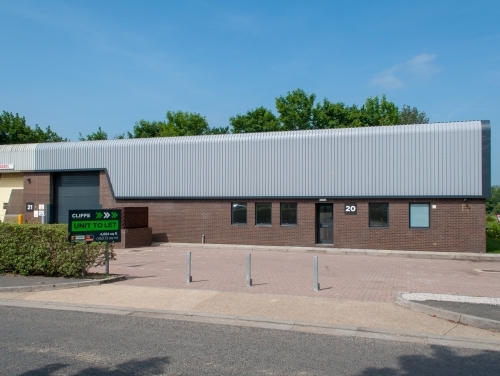 SHW Business Space have completed the sale of two units comprising 17,000+ sq ft at the Sheddingdean Industrial Estate, Burgess Hill. 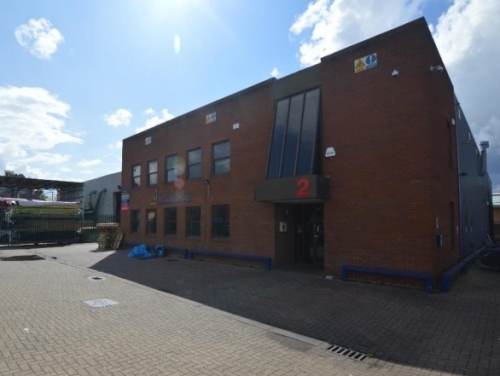 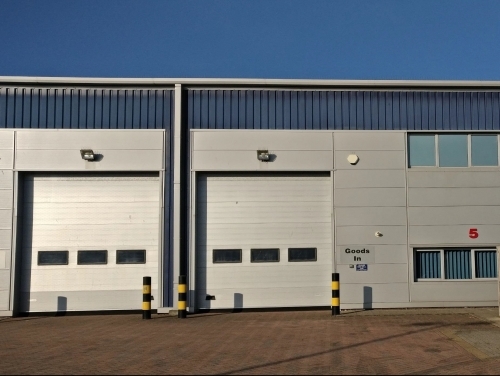 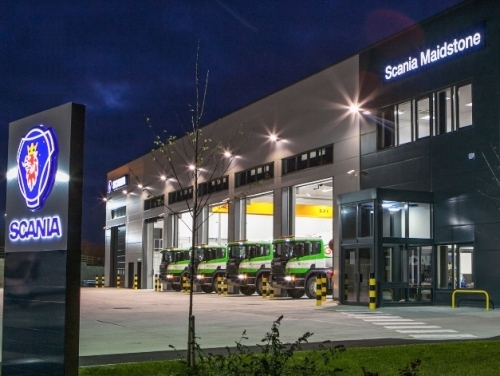 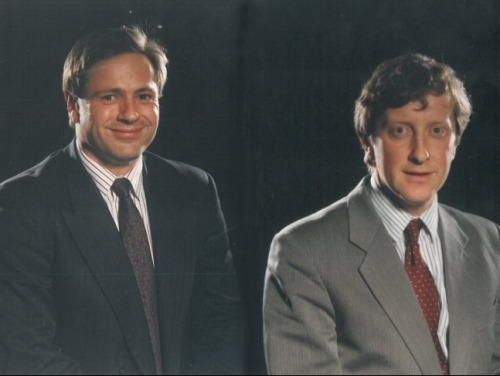 Unit D2 (10,700 sq ft, above) and Unit G (6,500 sq ft) were both sold to owner occupiers. 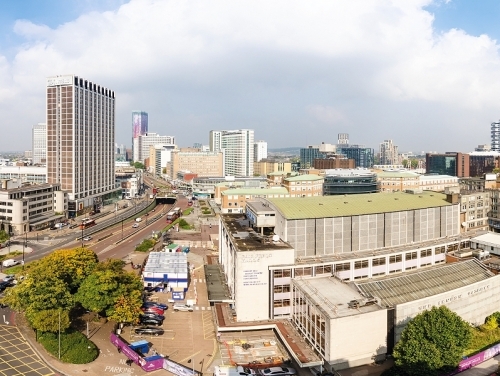 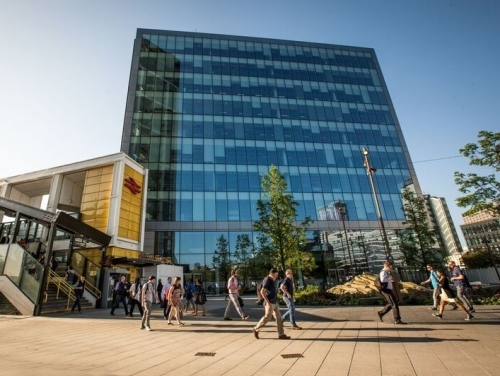 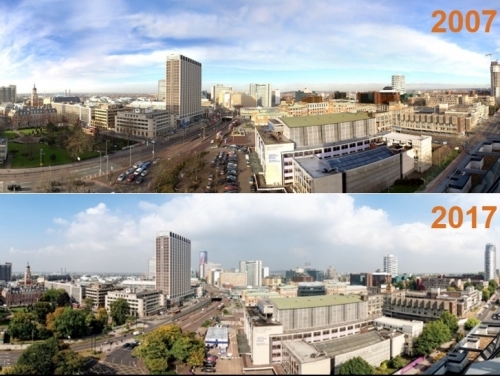 SHW have always been at the forefront of Croydon’s development - and 2017 was no exception. 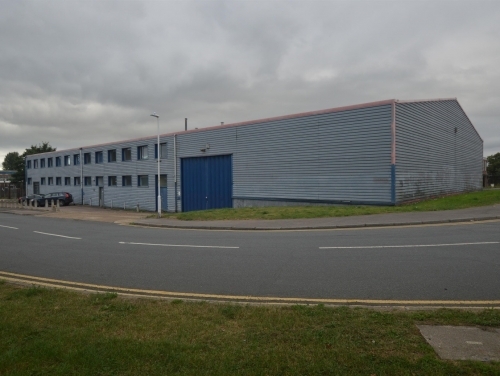 SHW Business Space have advised in the purchase of a 7.5 acre site in Salfords / North Gatwick for a new 170,000 sq ft speculative build. 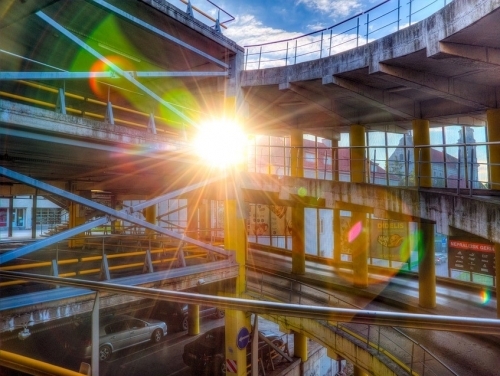 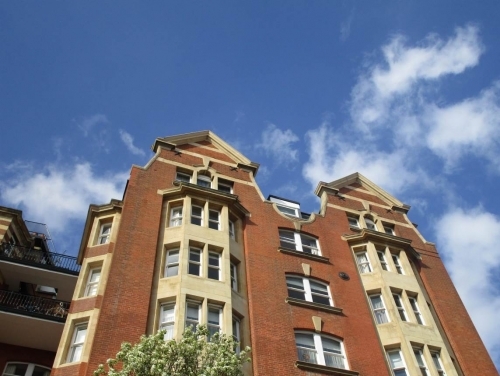 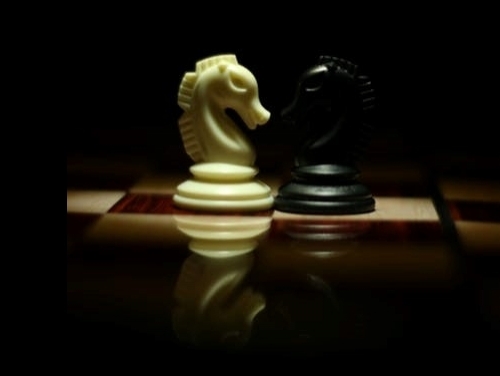 The Court of Appeal’s recent decision in the case of Mundy v the Sloane Stanley Estate has dismissed the use of a mathematical model to calculate the value of flats with short leases in favour of using market transactions and adjusting accordingly. 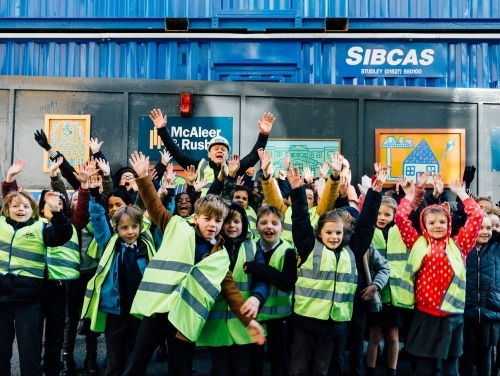 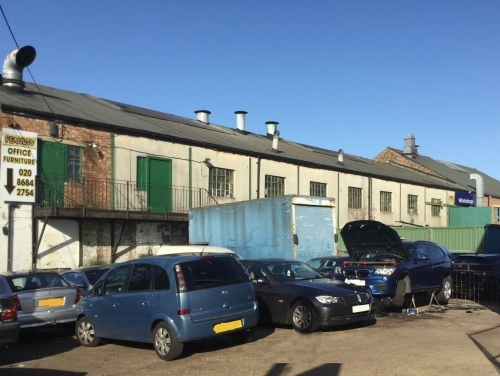 SHW employed a multi-disciplinary approach in order to transform a dilapidated industrial site in Thornton Heath with new flats and more besides. 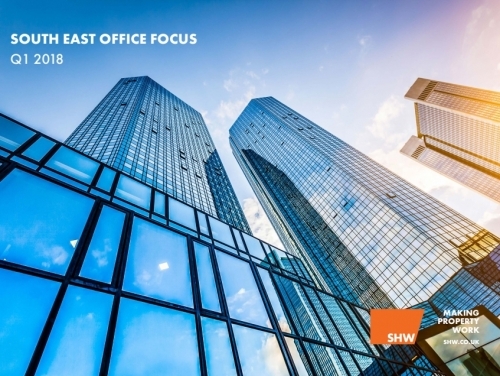 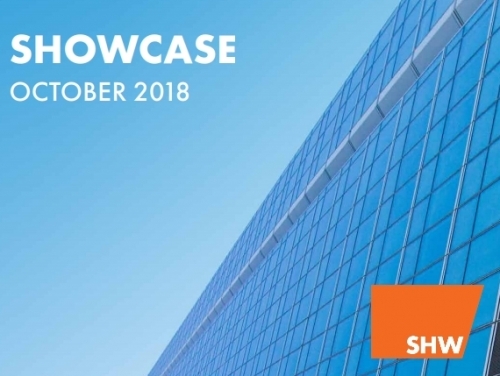 SHOWCASE – a new periodic magazine about new instructions, deals and wider commercial property trends in the South East - has been launched by SHW.